The Sales Engagement podcast is the #1 podcast focused on engaging your customers and prospects in the modern sales era. This show features real life stories and best practices from revenue leaders doing the job day in and day out, in a casual, radio-like talk show. Each episode features modern tactics, strategies, hacks, and tips to get the most out of your sales engagement strategy and help you navigate the next generation of sales. You’ll find an energetic talks that will provide you with real actionable value around building meaningful connections and creating a better selling experience through authentic conversations that you can measure. 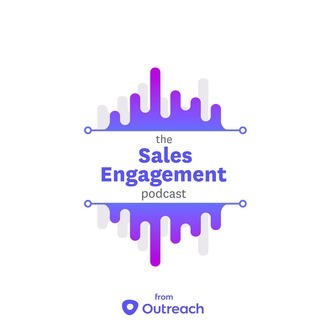 The Sales Engagement podcast is here to help B2B sales leaders, customer success leaders, and marketing leaders innovate and usher in the next era of modern sales by building pipeline, up-selling customers, and ultimately generating more revenue with more efficiency. 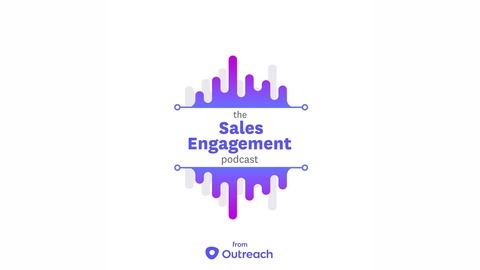 This podcast is brought to you by Outreach.io, the leading Sales Engagement platform. In building an organization, you need to set expectations for your team. Your people are the most important assets you have. Providing them with expectations will build a culture around your company AND the people you care about. It’s that simple. When you care about your employees, your team and your organization, you will succeed. So, don’t reschedule your next one-on-one meeting! Today on the podcast, we’re joined by Gary Smyth. Gary is the Senior Director of Sales at Informatica. He gives us the inside scoop on building teams and providing your team with the knowledge they need to make decisions to better your organization.